Each client has their special needs and Verobella will take care of them! My name is Veronica Bermeo. 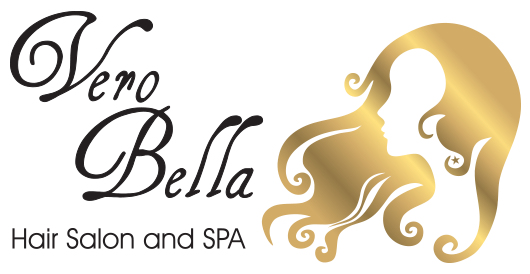 I´m the owner and founder of Verobella Hair Salon. I’m an empowered and passionate female entrepreneur. I’m living my dream and I would like to share my story with you. One day I woke up and it was my 14thbirthday. I had seen a pair of beautiful pants in a store near my house. That morning I asked my mom: “Mom, today is my special day and I saw these cool pants that I would love to have for my birthday. Can you please buy them for me?”. She looked into my eyes and said: “Okay, you can buy those pants but with your own money”. Now I’m going to get you a job in a barbershop, so you can get your pants and finish your cosmetology practices. I didn’t expect that answer. At that time I did not understand what my mother was teaching me, but life is a wonderful journey that teaches you a valuable lesson each day. This lesson was the cornerstone of my career. After a few days working at the barbershop, my career began to make sense. I did finish my studies and became a cosmetologist. I realized that with my talents I was able to make people happy and earn things on my own. It didn’t feel like I was working at all. After a while, I was able to travel to the United States where I continued my career as a hair stylist. I worked in one of the best beauty salons in New York City and I was recognized by the best hairdressers in the area. Therefore, my second goal was to become the owner of my hair salon. I remembered my pants lesson and felt empowered with my mother´s words. I started saving little by little from each tip I got in NY, using the old methodology of separating the money in an envelope. 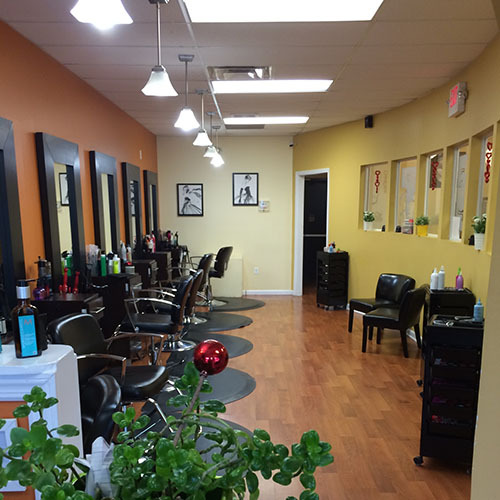 After a while, I gathered the money to open my own salon in NJ. Today I am a recognized stylist and the owner of my own hair salon and spa. All I can say is: Thank you Mom!